Angela Lorenzen has been showing and selling her paintings as a professional artist since 1993 and has painted full-time since 2009. 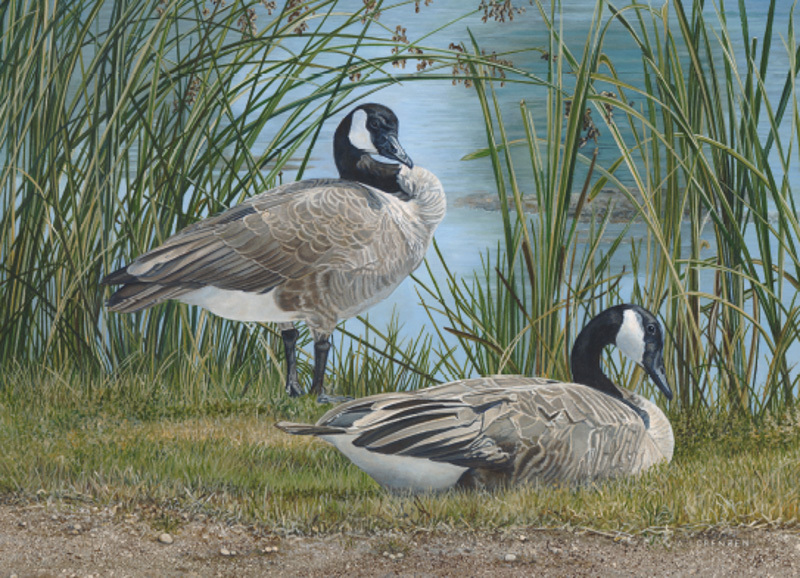 She is a self-taught artist with an academic and professional background in the biological sciences, including twelve years as an avian toxicologist at the Canadian Wildlife Service. 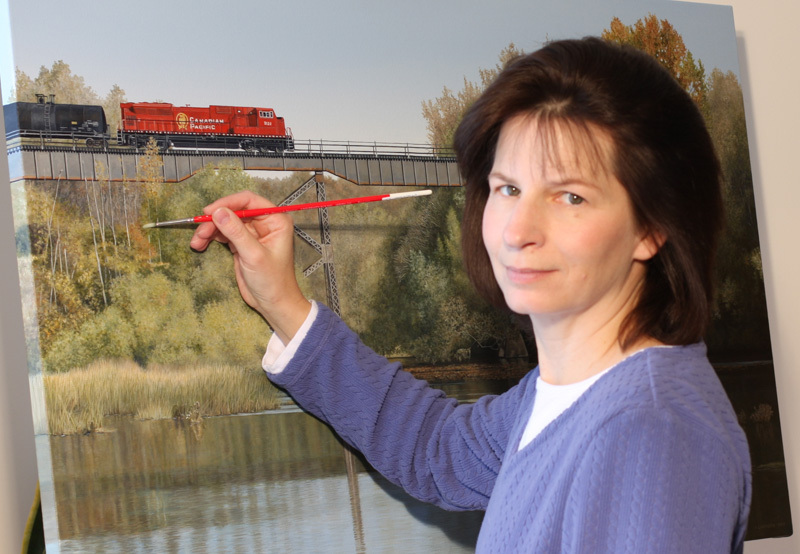 The subjects of her high-realism acrylic paintings range from Canadian landscapes and animals to still life and architecture. The combination of a high realism style with a sensitivity for the spirit of a subject has resulted in Angela’s distinctive painting style. Travel and photography are the essential first steps in Angela’s creative process; travel allows her the experience of “being there” and photography provides a reference and record of detail. Although detail provides the framework, she strives to evoke character, mood and theme in each of her paintings. Angela’s paintings have been exhibited at various art galleries and juried shows, featured in several publications and have won numerous awards. She currently resides near London, Ontario.